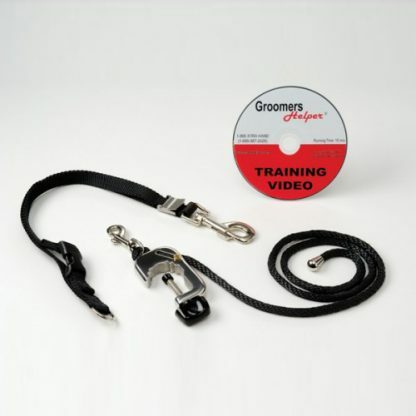 The Groomers Helper® is the most important tool a groomer can own! When the mother grabs the puppy by the back of the neck it becomes totally submissive. This is an instinctual survival mechanism that calms the puppy down immediately, allowing the mother to carry them without any fuss. 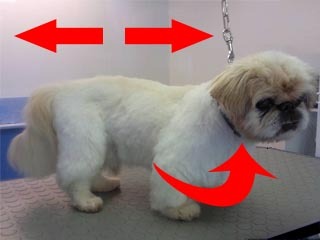 That's what you want when grooming them - NO FUSS! 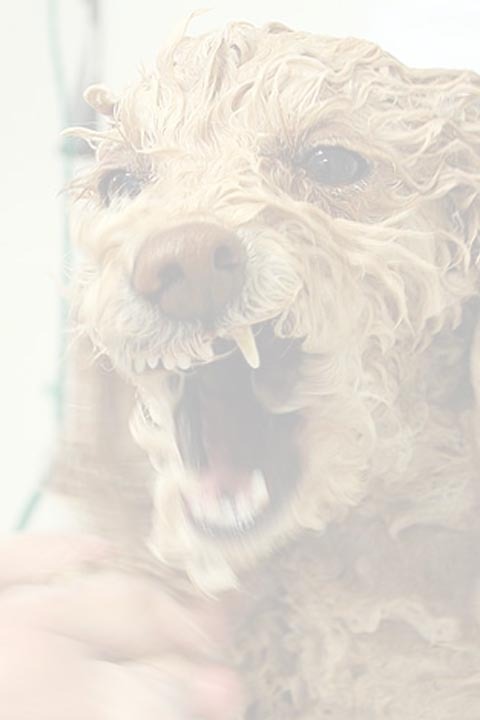 This instinctual behavior is already built in and Groomers Helper® takes advantage of that. 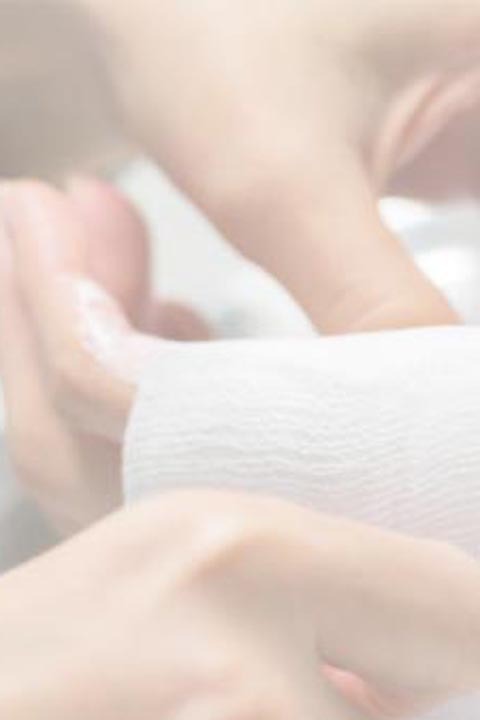 Over 100,000 groomers can't be wrong! 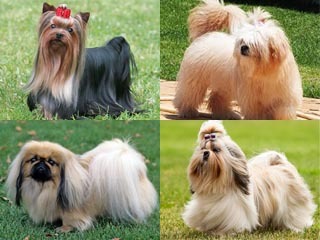 Groom Yorkies, Shih Tzus, Lhasa Apsos, Pekingeses, etc? 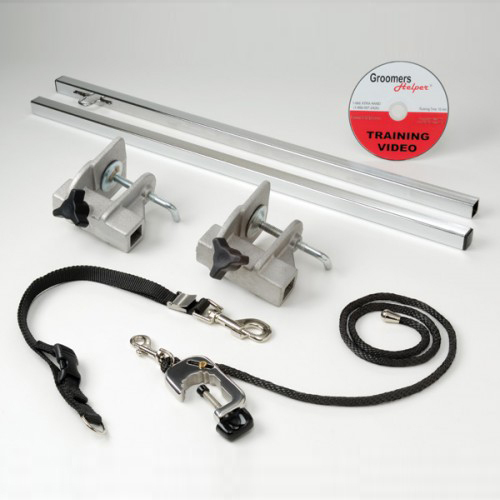 Then the Groomers Helper® is a MUST HAVE Safety Tool! 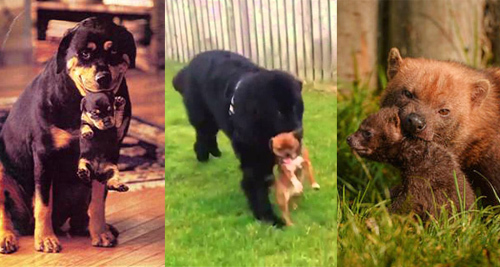 Certain dog breeds have weak cartilage in their windpipes and are prone to a condition called "trachea collapse." 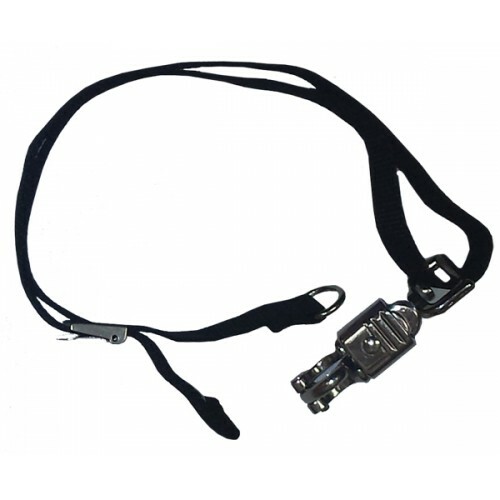 ANY pressure applied to the throat area can worsen the condition. 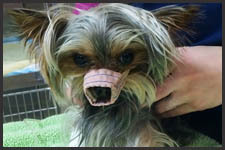 It can become so severe that sufficient air cannot make it into the lungs, and affected dogs may die of respiratory distress. 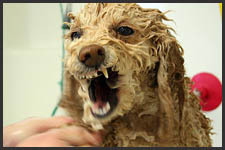 You may not know they have it when you are grooming them - so why take that chance. 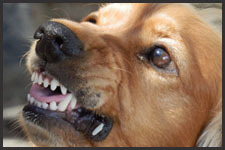 Small dogs seem to be the most aggressive sometimes. Holding them still while you groom becomes a real challenge. 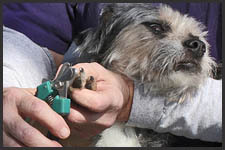 The Groomers Helper® is the ALL-IN-ONE SOLUTION! 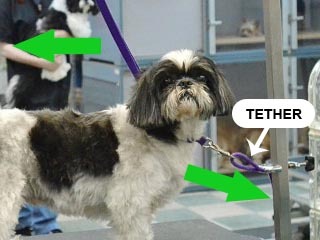 If the dog backs away the TETHER pulls the grooming loop AWAY FROM THE THROAT, making it impossible to damage the dog's trachea. 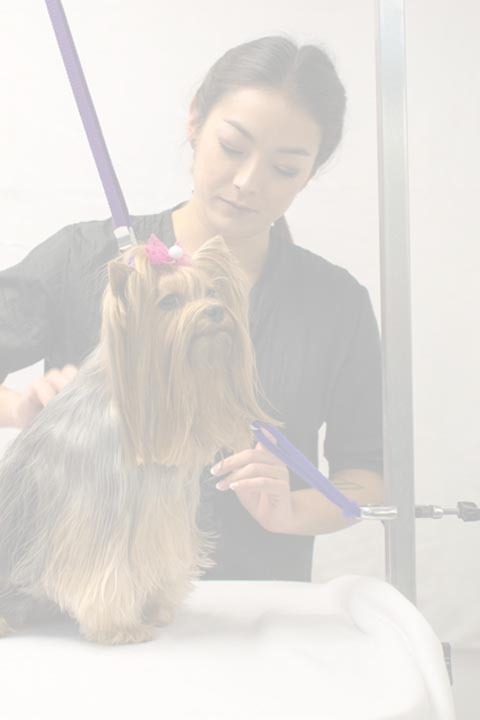 It calms the dog down and keeps them in place so you can do what you do best...groom. 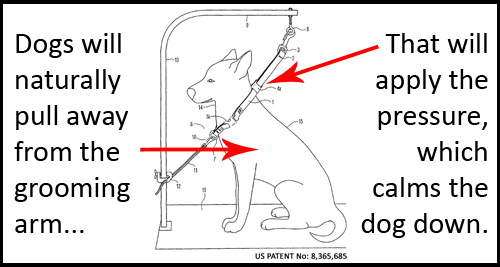 That is when I began to develop the Groomers Helper® Pet Safety and Positioning System. 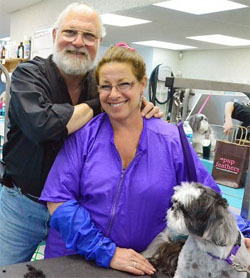 It allowed her to groom "Hands-Free," because the dogs were safe, calm and comfortable on the table. 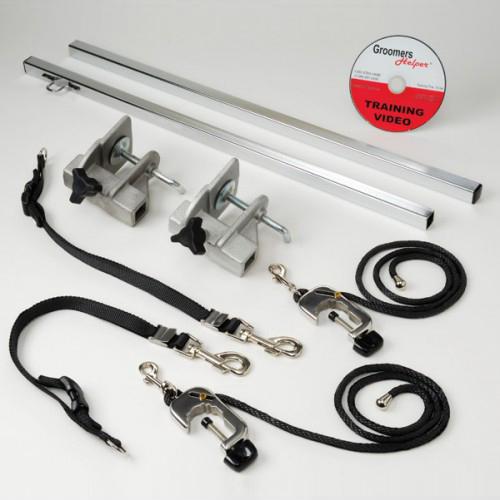 No more lifting or repositioning. All she had to do was groom. The stress went away, her finished product was looking fantastic, there were no more bites and most dogs were finished in a fraction of the time. It is 20 years later and she still does what she loves.